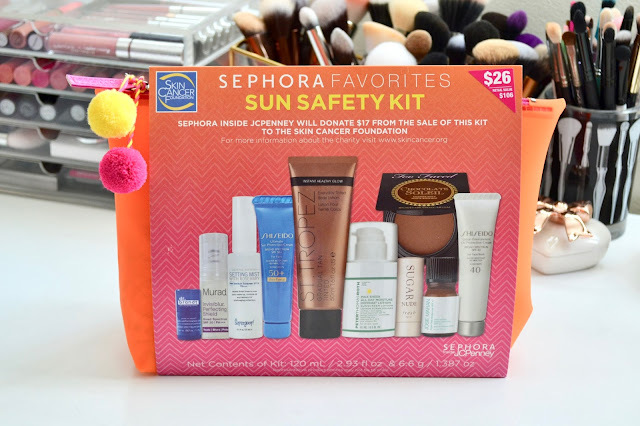 Today I just wanted to share about this year's Sephora Favorites Sun Safety Kit at Sephora Inside JCPenney. 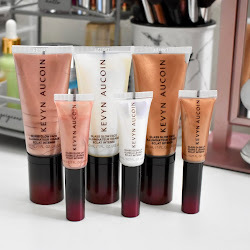 These are always great sets to pick up since your able to try out different products and maybe pick up the full size once you know you love it. You get 10 deluxe sample sized products and they come in a cute bright orange bag. Find out more about what's inside below! I have only tried one product previously, which was the Too Faced Bronzer and I love it. 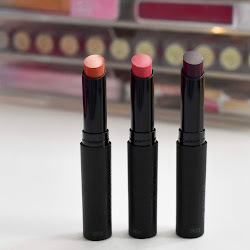 Everything else in the kit is new to me and they have all been pretty great products. The sizes are not too small where they are difficult to use or seem like your not getting enough to try. 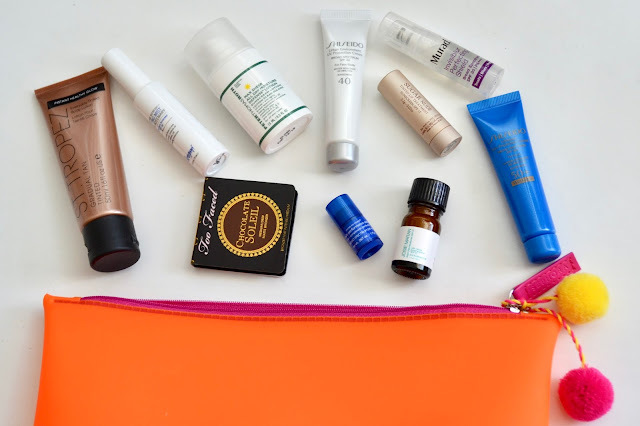 So far I have been loving the products from FRESH, Josie Maran, Supergoop! and Peter Thomas Roth. I will be using them all though throughout the summer. 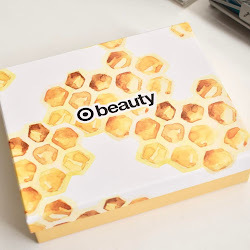 If you buy this kit, Sephora Inside JCPenney will donate $17 from the sale to The Skin Cancer Foundation. The Sephora Favorites Sun Safety Kit retails for $26 and can be found exclusively at Sephora Inside JCPenney. Let me know what you think about these types of kits! I'd love to try this kit out. I'm always looking for a good sunscreen for my face.